We offer a full range of garage services to vehicle owners in Greater Los Angeles Area. 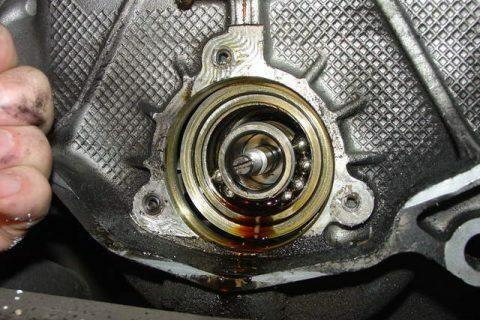 A common problem among various Porsche motors manufactured between 1997 and 2008, is the failure of the Intermediate Shaft bearing. We recommend that the Intermediate Shaft needs to be replaced. Our highly experienced factory trained technician can fix this common issue with ease. Book an appointment today. $1800 - $2500. Call for an accurate quote.